Tracey is the Managing Director of CannLeaf Learning, the Training & Development agency with whom RC&AC have partnered, which specializes in improving human capital performance and change effectiveness. 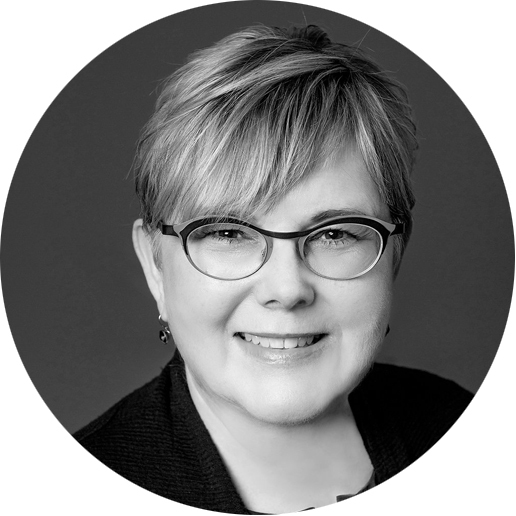 With her unique background and experience – Nursing Science, MBA, and 20+ years in Pharma and Biotech in a variety of areas such as Medical, Sales, Marketing, Change Management, and Learning & Development, Tracey brings a holistic, strategic approach to her clients. Tracey also holds a Certificate in Medical Cannabis Fundamentals for Business Professionals. Key services include: Learning Strategy, Competencies & Curriculum development, Workshop design & facilitation, Organizational Effectiveness, and Digital Learning. Taking a global approach that works locally, Tracey leads and supports new and growing ventures to optimize team dynamics by inspiring and empowering individuals to perform at their highest levels. Tracey keeps the balance and keeps it real through her other roles as an avid hockey Mom, Goldendoodle enthusiast, cottager, and true lover of all things on Etsy. Elizabeth Williams | President | Candler Chase Inc.
Elizabeth is the founder and president of Candler Chase, a consulting firm that specializes in marketing and communications for business-to-business and business-to-consumer organizations, with a particular focus in the North American cannabis industry. She helped launch Canada’s first recreational cannabis brand and has consulted with licensed producers across Canada on branding, go-to-market strategies, consumer engagement and media and public relations. Elizabeth holds a journalism degree and a Masters in Professional Communications. She started out as a reporter but soon learned the hours were better in marketing, and has since worked in the insurance, technology, advertising, telecommunications and financial services sectors. Prior to launching her consulting practice, she was head of brand and communications at ADP Canada. 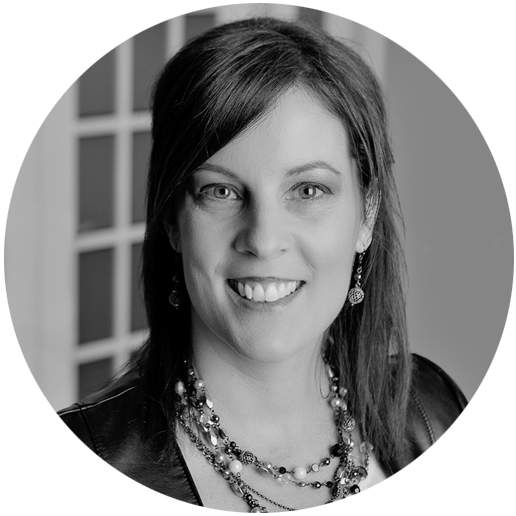 As a consultant she has worked with companies including MedReleaf, J. Walter Thomson, Grip Agency, The Beer Store, Bank of Montreal, Environics, Route1 and a number of start-ups to help them tell their stories and engage their employees and customers in meaningful conversations. When she isn’t doing all of this, Elizabeth is negotiating with her teenaged children, playing soccer, skiing, gardening or cooking. She secretly wants to be a figure skater. Meet Christine, the Certified Executive Coach (and President of Kaleidoscope Talent) with whom RC&AC have partnered to help leaders propel their potential! Christine cut her teeth in the software industry in an HR role over 20 years ago after attaining her BBA in HR and didn’t look back. Her career took her to some formidable technology-leading companies where she was mentored and led by some amazing entrepreneurs and leaders. 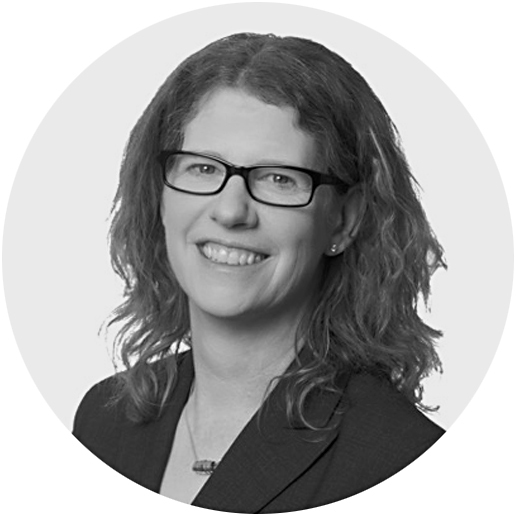 Christine enjoys supporting leaders and developing talent so much she embarked on her private practice helping growing companies scale their people strategies to align with growth strategies. Her passion is in developing coaching and leadership programs that complement people & culture initiatives to drive maximum impact. Skilled in debriefing the HOGAN series of leadership assessments, DISC profiles, and proficient in the 4-D System and in Relationship Intelligence Systems, Christine loves to explore and learn about human behaviour, the neuroscience of leadership, and the positive impact we can have through emotionally and socially intelligent conversations that inspire action. Christine volunteers with Avanti Women – a professional organization focused on supporting women in transition, new in their careers, or new to Canada. Christine likes to decompress by spending time with her husband and 3 sons travelling, playing games, and sharing quality time relaxing by the pool! As a mom of boys, she is most proud to see them grow into kind, thoughtful and respectful young men. The only girl power in her home is with her Bernedoodle, Piper, and that is the perfect escape at the end of her day.